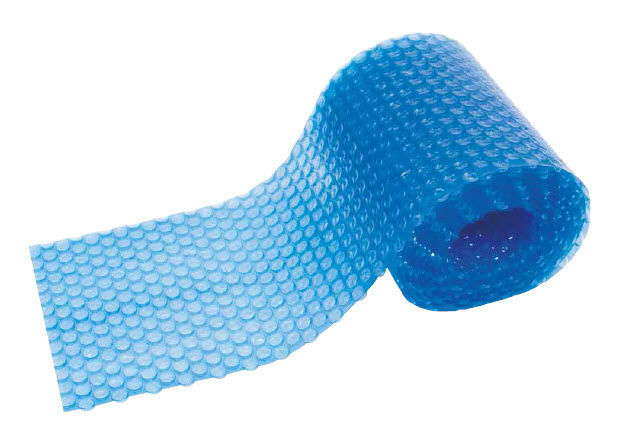 Sturdy, UV-stabilized cover of polyethylene with airbags. Reduces heat loss by 70%, cuts evaporation by 90%. Chlorine consumption is significantly reduced.